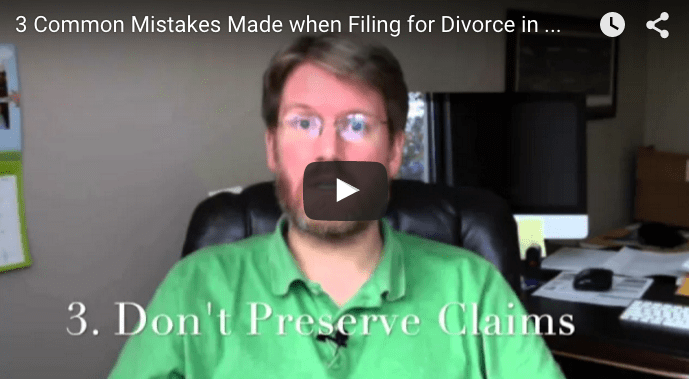 There are a ton of divorce mistakes that I often see people make when they file their own divorce. When I was preparing to write this post, I did a brainstorm and could find no fewer than 10 major mistakes – any one of which could doom your divorce, cause you major legal/financial trouble, or both. 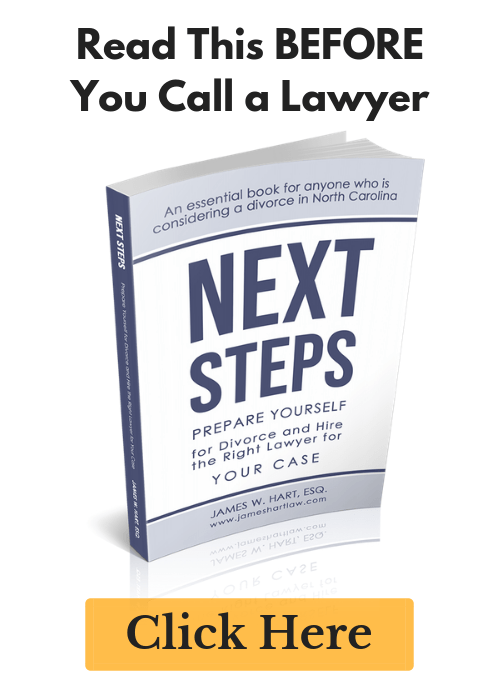 If you are interested in filing your own divorce, and you live in North Carolina, then you can learn more about all 10 of the mistakes I found by signing up for our new DIY Divorce Course. 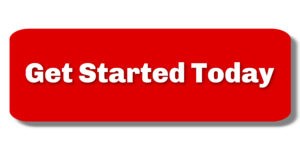 Previous Post: « Does Alimony hurt your ability to qualify for a mortgage?